﻿Who got Chanyeol's power logo as a bracelet?? me (during the day) : wow today is going so well ! thank u ! 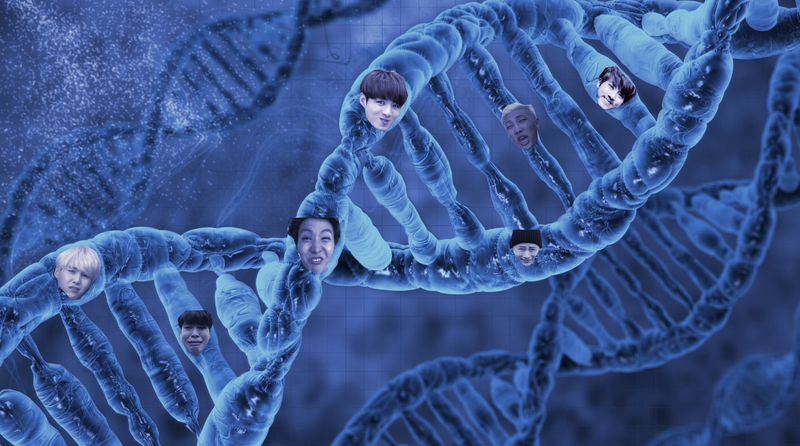 And ik about Suga's hair but i decided to give them the dna hair colors. Also cuz Suga's blue hair killed me. ﻿Suga with sum crystals ig. ﻿It legit looks like a dog. ﻿Got myself some new glasses ! thank u and happy birthday in advance ! !! you're !! so !! amazing ! !